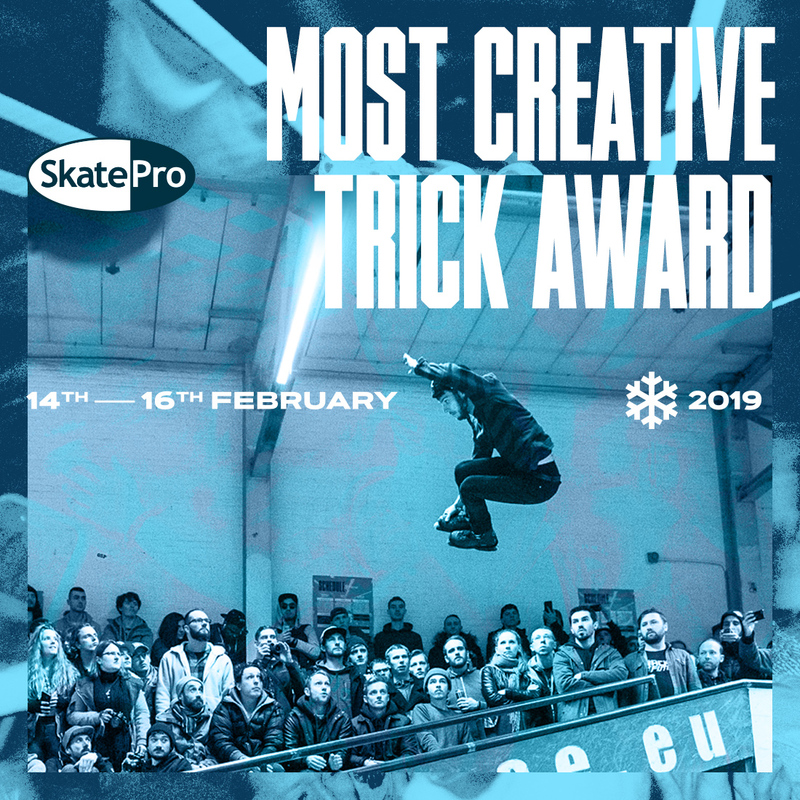 We are excited to team up with Skatepro for the Most Creative Trick Award again. Find your own way to use the park and suprise the judges. We are looking for the extraordinary!